For the past four decades, Taylor Agency has insured the families and business of South Carolina. As our communities have grown, so have we. Today, our organization is 45+ members strong spanning across five local branches situated in the heart of South Carolina’s Low-country. 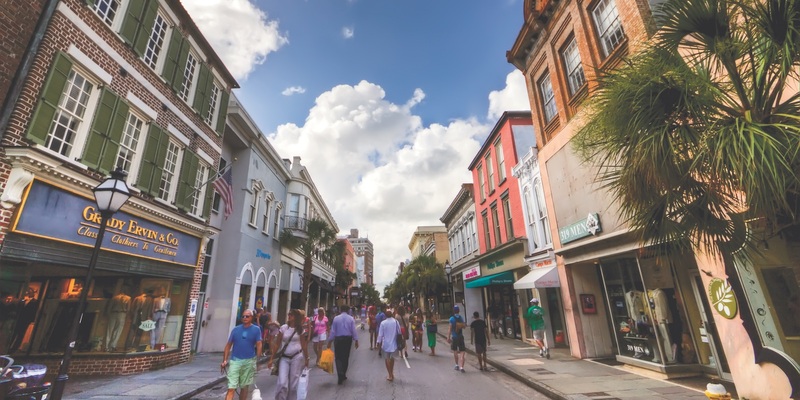 As one of the fifth largest privately held independent insurance agency in South Carolina, we have maintained a steadfast drive to provide the peace of mind that comes from well-crafted insurance portfolios. Our trademark reputation is one of quality where integrity, honesty, and fairness sustain our outstanding relationships with our clients, insurance partners, and shared local communities. 1979 Founded as half of an insurance agency ‘cluster,’ Mayfield & Taylor begins. 1983 Mayfield & Taylor expands to offices in Charleston, Columbia, and Greenville. 1987 Mayfield & Taylor disbands and relocates to Charleston trading as Taylor Agency. 1998 Taylor Agency expands to Summerville with offices located in Town Square. 2000 Taylor Agency acquires Edward L Reed Agency, an Orangeburg P&C agency. 2002 Taylor Agency acquires Palmer & Associates, a Life & Health agency. 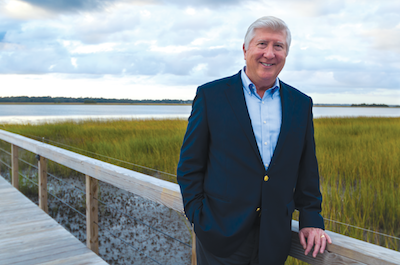 2004 Taylor Agency expands to Johns Island, Seabrook Island, and Kiawah Island with offices now located at Freshfields Village. 2008 Taylor Agency expands to Mount Pleasant and Daniel Island with offices now located on Daniel Island. 2017 Lauren Taylor & Kim Taylor assume the roles as Vice-Presidents and Officers of the agency. 2018 Taylor Agency discontinues Group Life & Health services.